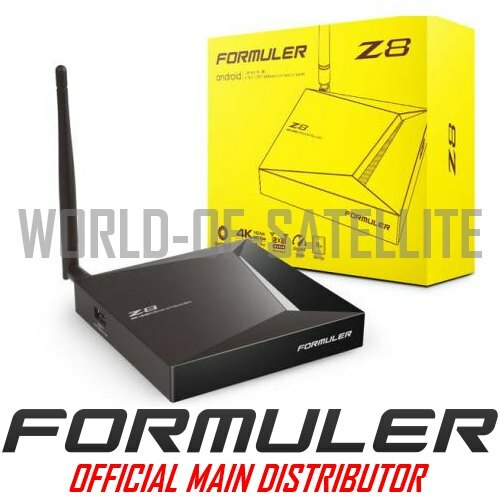 Thread: New Formuler Z8 Android IPTV / Media Streamer only £124.95! Excellent for latest Kodi 18.1! FREE UK SHIPPING! EXCELLENT FOR USE WITH PLEX & LATEST KODI LEIA 18.1! 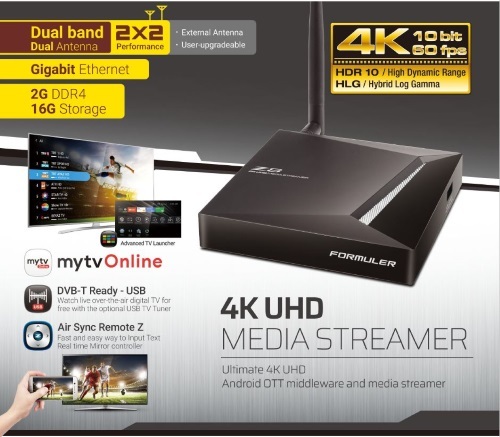 SUPERB 4K UHD STREAMING CAPABILITIES!